Oral cancer, which includes cancers of the lips, tongue, cheeks, floor of the mouth, hard and soft palate, sinuses, and pharynx (throat), can be life threatening if not diagnosed and treated early. Oral Cancer Awareness in the American public is low. Approximately 53,000 people in the U.S. will be newly diagnosed with oral cancer this year. That means, 132 new people in the U.S. will be diagnosed EVERY DAY and one person EVERY HOUR of the DAY 24/7/365 will die from it. Symptoms of oral cancer may include: swelling & bleeding in the mouth; numbness; persistent sores; difficulty swallowing or moving your jaw & tongue; chronic sore throat; and changes in the way your teeth or dentures fit together. Even ear pain may indicate a problem. Oral cancer is treated the same way many other cancers are treated — with surgery to remove the cancerous growth. This may be followed by radiation therapy and/or chemotherapy (drug treatments) to destroy any remaining cancer cells. Your doctor will discuss the best treatment for you. 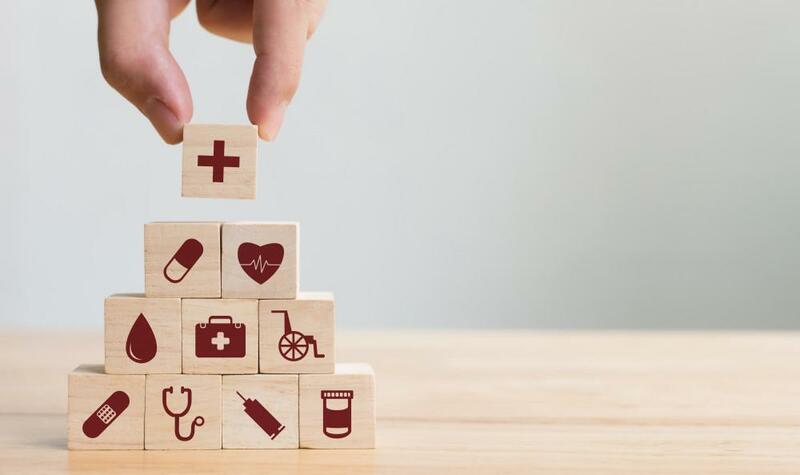 While smoking and chewing tobacco use are still major risk factors, the fastest growing segment of oral cancer patients is young, healthy, nonsmoking individuals due to the connection to the HPV virus. We cannot stop this virus from spreading; our only hope to save lives is with professional involvement and public awareness. With this in mind, Dr. Gary Green conducts more extensive Oral Cancer Screenings and considers these screenings the most important part of the dental exam. Screenings are usually performed at every recall visit. Get yours! Call 973-228-0252 for an appointment. Author Michelle Bivins Michelle has been a part of Dr. Gary Green's marketing team for nearly 3 years. With a background in advertising and healthcare marketing, she is a welcome addition to Dr. Green's team. 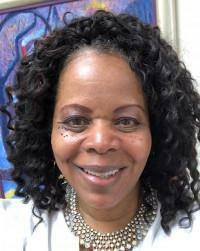 In addition to assisting with the website, Michelle is Dr. Green's publicist writing press releases for the many community outreach activities Dr. Green participates in from the Caldwell Street Fair to his dental seminars at senior centers throughout West Essex county. Many of Dr. Green's outreach activities have been chronicled in the local newspapers. Michelle also writes and sends out electronic newsletters to Dr. Green's patients, the local media and community members. Michelle has established a strong presence for Dr. Green on several social media platforms including facebook, Instagram, Twitter, etc. 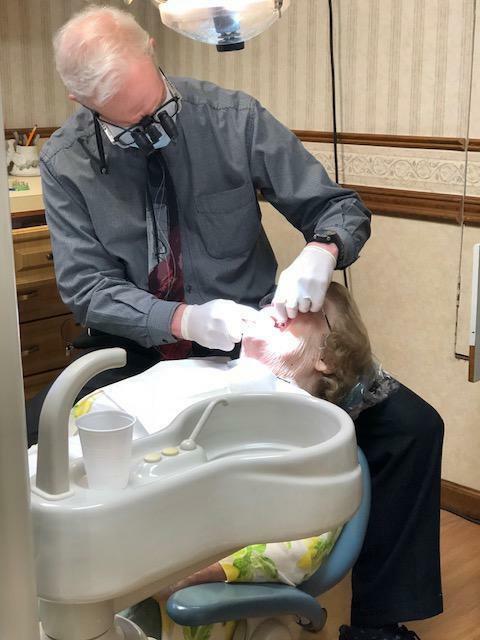 With the addition of blogging, Michelle hopes to tackle those questions that patients would like to ask and highlight some of the popular trends in dentistry. Chronic snoring can lead to dry mouth syndrome which can cause oral/dental issues like bad breath, infections, sores, tooth decay and gum disease. 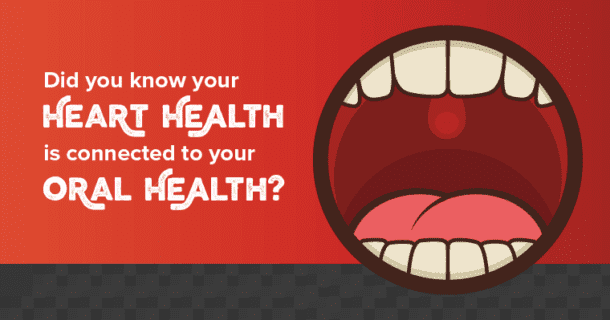 There is a definite link between your oral health and your overall health. Poor dental health and heart disease are intricately linked. Keeping your gums healthy and will lessen the impact on coronary artery disease. Dental insurance policies are suppose to help people effectively budget for their dental needs. However, not all dental insurances or dentists are alike. Here, we give tips on how to keep yourself healthy during flu season through good oral care. Brush teeth twice daily; Drink lots of liquids; Throw out your old toothbrush after illness; Gargle with salt water & Choose sugar-free cold medication. Medicare can be the answer to your dental needs. G. Gary Green, DMD is a certified Medicare provider for surgical procedures and implants * for qualified patients.